Scented 100% naturally & ethically – from non-endangered trees. 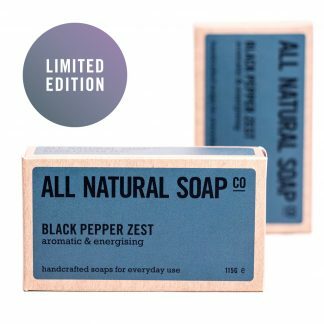 Back by unbelievable popular demand, and perhaps the most exciting soap we’ve created yet! 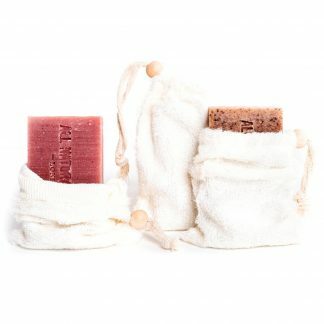 After more than 2 full years in development, we’re very pleased to bring you this incredible-smelling, lovely feeling, totally unique soap bar. 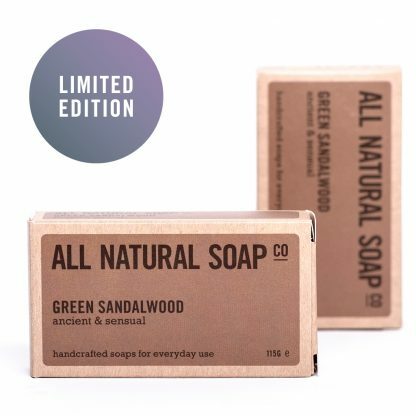 Unlike most sandalwood soaps, our soap is ‘green’ because it is scented totally naturally and is made using essential oils from non-endangered trees. Its scent is also wonderfully complex and has a delicious heart note filled with fresh green notes and warming spices. 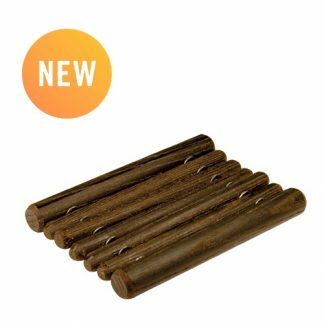 Sandalwood oil has been revered as a relaxing, skin soothing and comforting oil since ancient times. To complement this history and myriad benefits, we’ve also included the time-honoured, highly anti-inflammatory and skin-soothing black seed oil. Then, to add one final luxurious dimension, our special blend is nicely rounded off with a good dose of sesame seed oil. 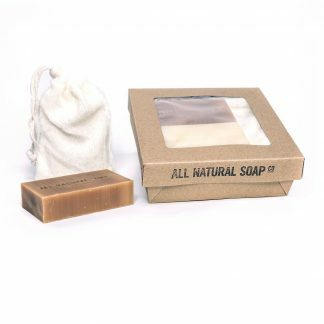 This not only gives the soap a very creamy latther, it is also perfect for soothing and moisturising dry skin. 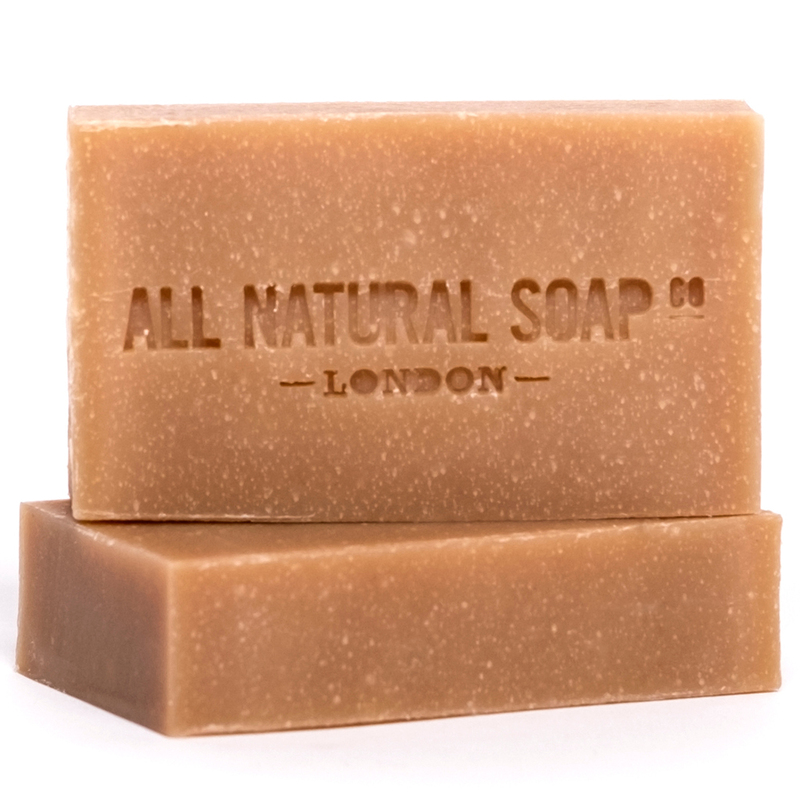 Note: This soap contains some lovely spice essential oils which have a warming effect on the body. 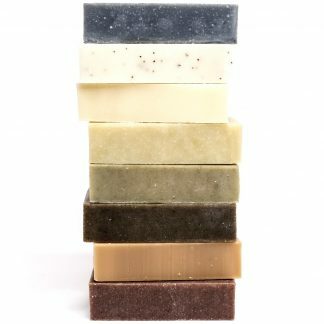 Due to this stimulation, this soap may therefore not be suitable for those with sensitive skin. 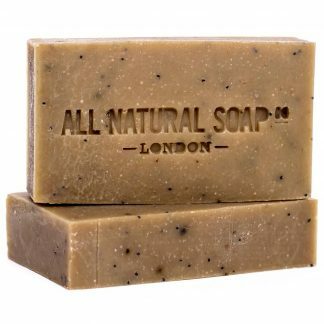 Gluten Free, Wheat Free, Dairy Free, Nut Free, Peanut Free, NOT Sesame Free *Manufactured in a workshop handling dairy and nut containing ingredients. Divine scent. The best one. 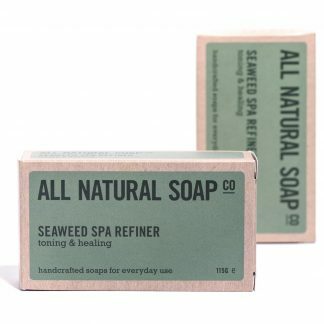 The best soap I’ve ever used, lovely scent and it leaves your skin soft clean and hydrated. It doesn’t aggravate my eczema at all. I was just about to order some more but it has sold out. Please make some more- and quickly! 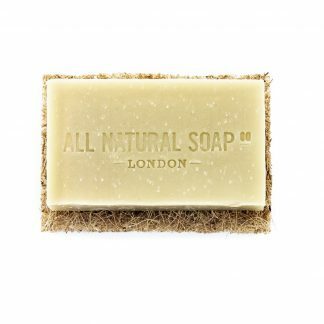 This is a gorgeous soap, the scent is rich and warm and stays on your skin. 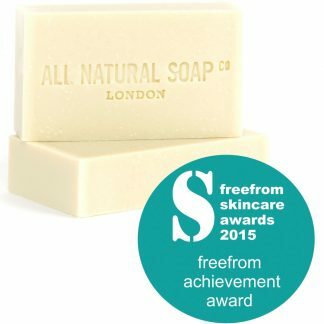 As Katherine’s review says it does leave your skin soft and not in the least dry. 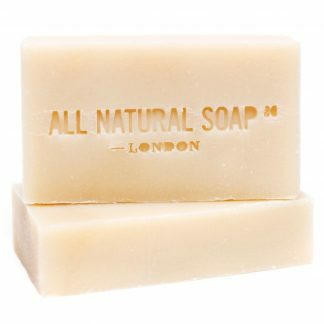 This could be my new favourite All Natural Soap. 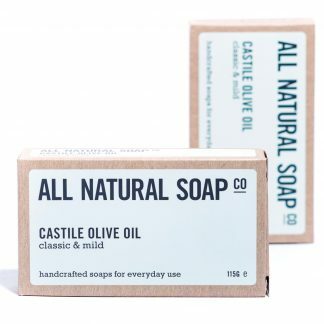 I think men would like this soap – but I definitely do not think it’s just for them! I hope this won’t disappear from the range completely. I will definitely being ordering it again. 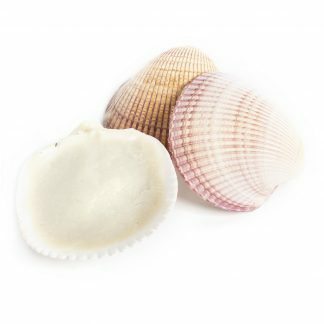 Such a lovely scent, creates a luxurious lather and perfect for winter with its warming properties. It leaves my skin so soft that I’ve reduced the amount of body lotion I normally have to apply after bathing Knowing it’s an ethical product is great too. 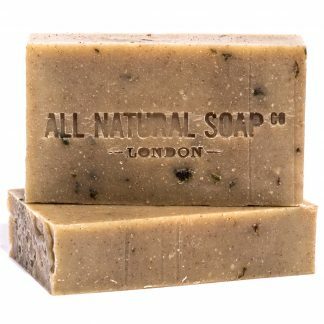 I was lucky enough to be asked to be a tester of this soap. 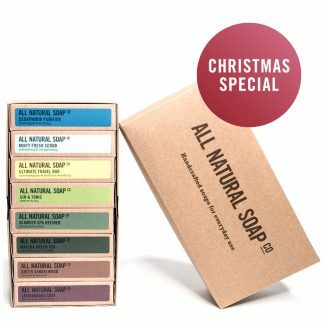 Best soap I have used yet! 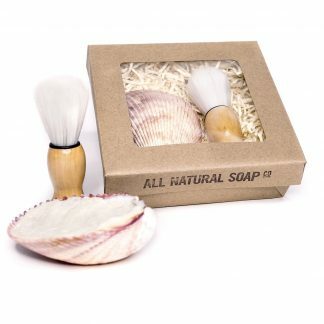 Incredible smell, feels luxurious and really soft on the skin.